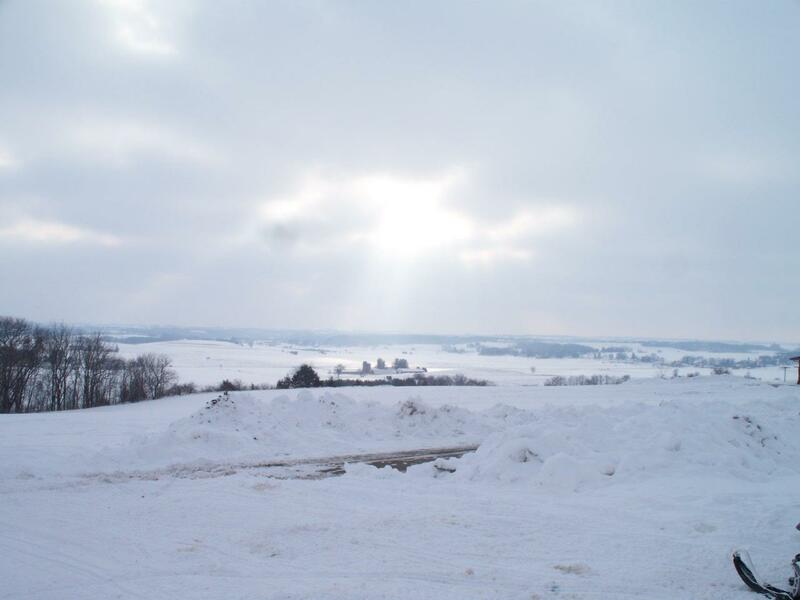 Snow cover varies across the county with more to the north than the south. Right now we have a hard icy base on majority of our trails with minimal to no new fresh snow. 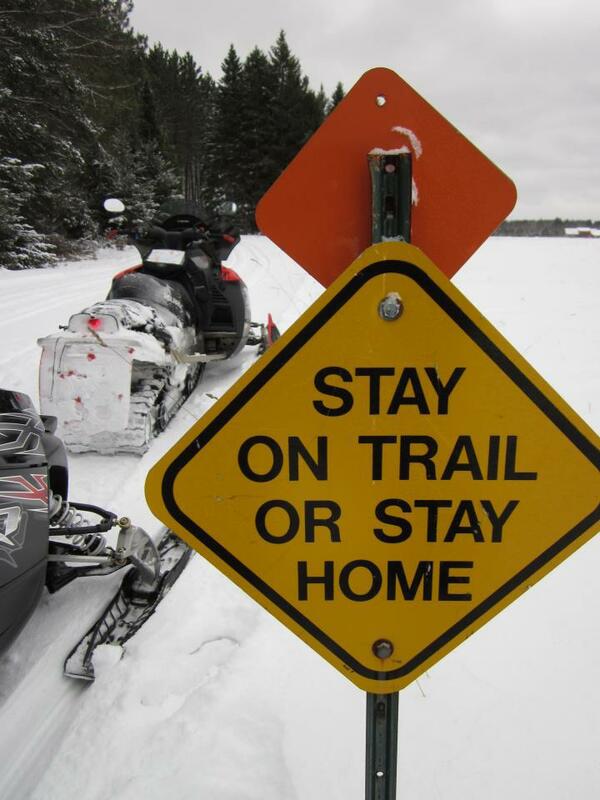 At this time all trails are closed until we receive more snow. Thank you. The club is open for ages 12 thru 20. 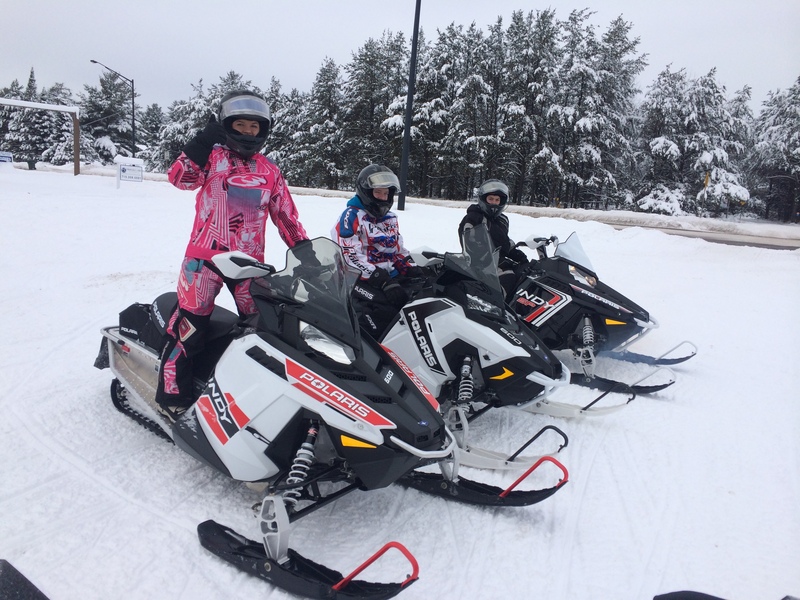 The goal is to unite kids that have a passion for snowmobiling and create leaders to take over the future responsibilities the adult snowmobile clubs have. 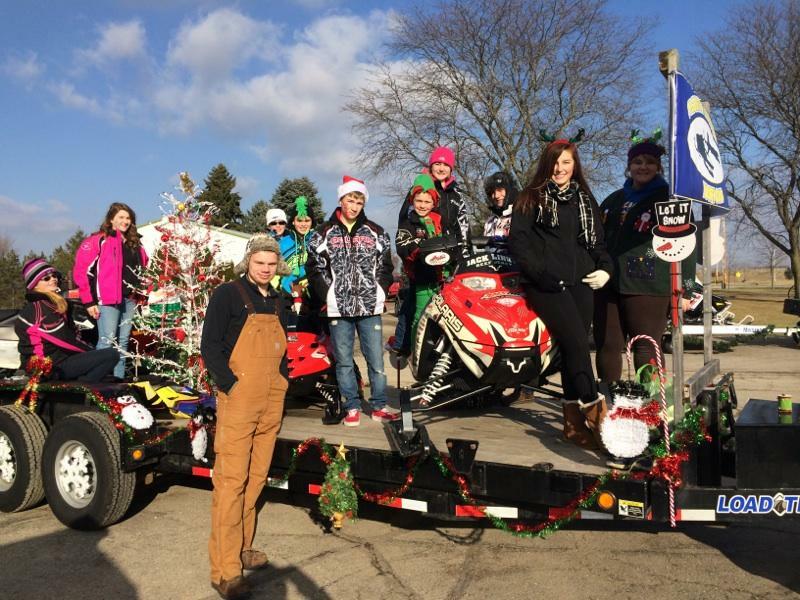 The Walworth County Snowmobile Alliance was established in 1970 and is made up of 14 clubs throughout the area. 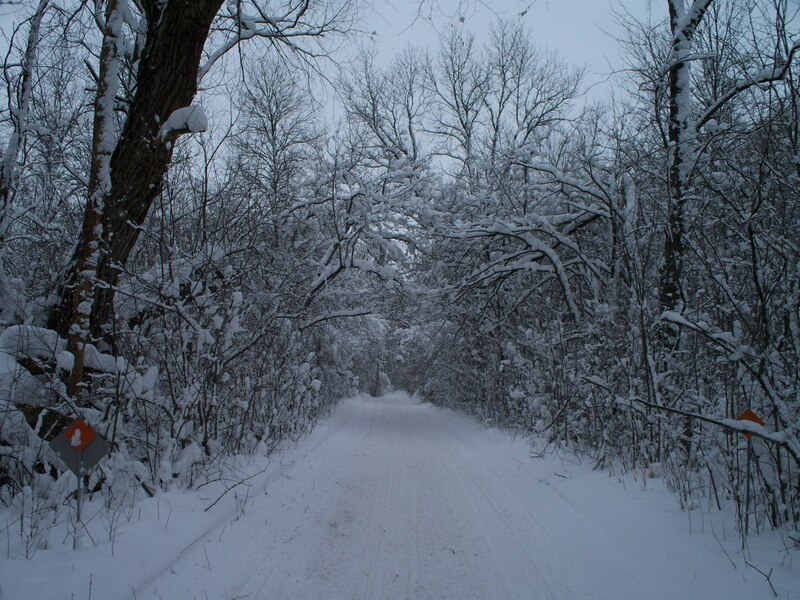 We are dedicated to having the finest trails possible in Southeast Wisconsin. With 240 miles of state funded trails and approximately 350 total miles with club and state trails combined. 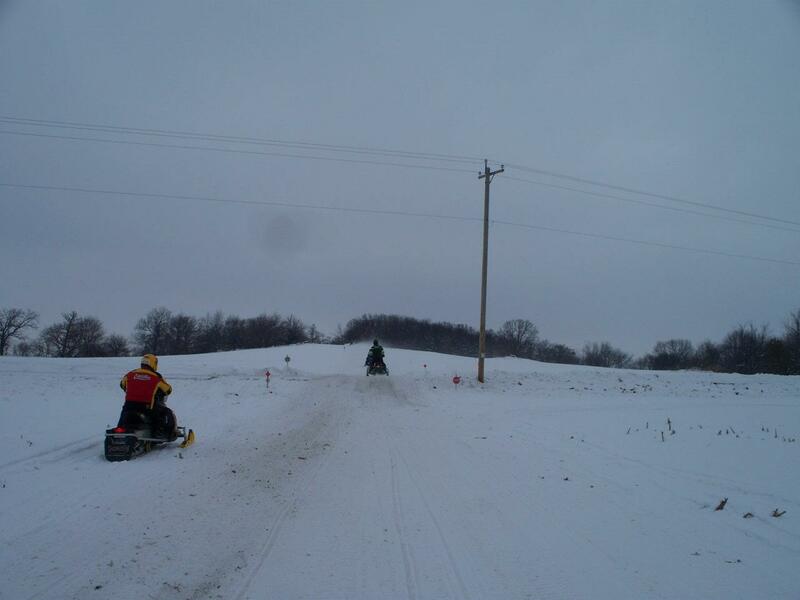 Every snowmobiler that rides on our trails is able to experience beautifully groomed trails when conditions allow. 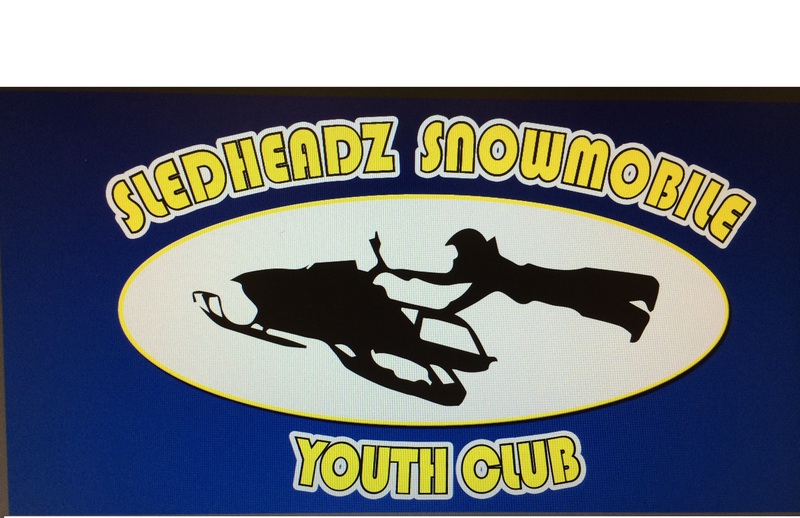 Our alliance currently operates and maintains 4 tucker groomers that run across the county. Along with that comes the peace, excitement and beauty that our trails have to offer. 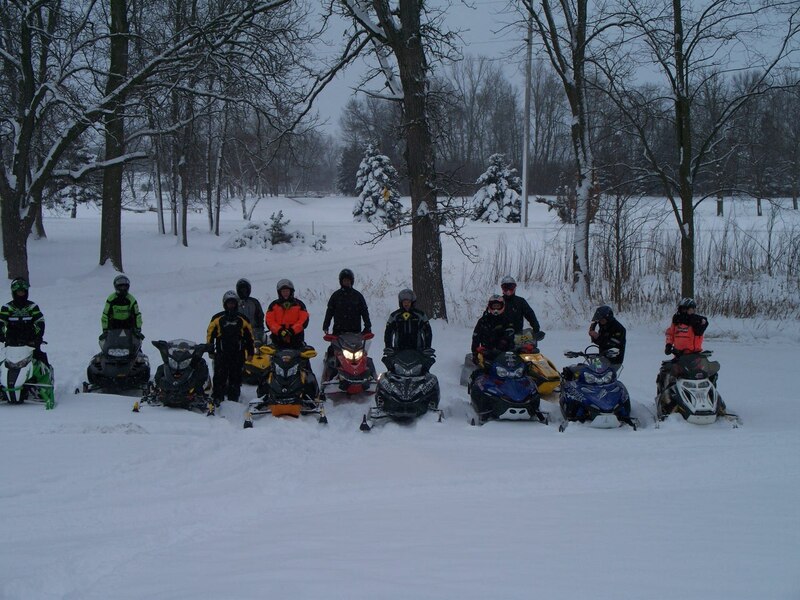 Throughout your ride you will experience all aspects of snowmobile trail riding. From wide open areas across a crop field or railroad grade to windy sections of woods or running through a nice marsh completely surrounded by cattails. 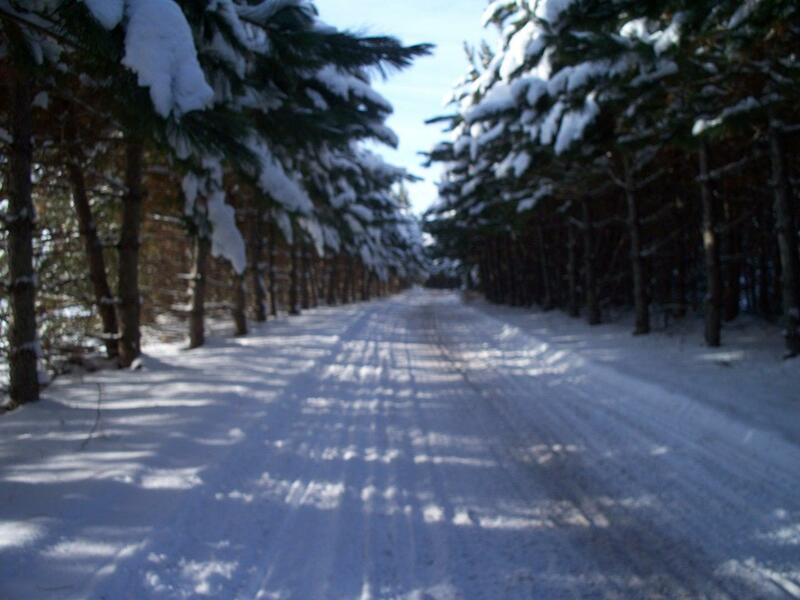 The wide variety of trails you will encounter are one of a kind to the state of Wisconsin. All of our club and alliance members are volunteer. Please consider joining one of our local clubs listed below. Trail snow phone 262-742-2664 www.walworthcountysnow.com.